Austin Natural Mattress - Mattress Store Bee Cave TX. 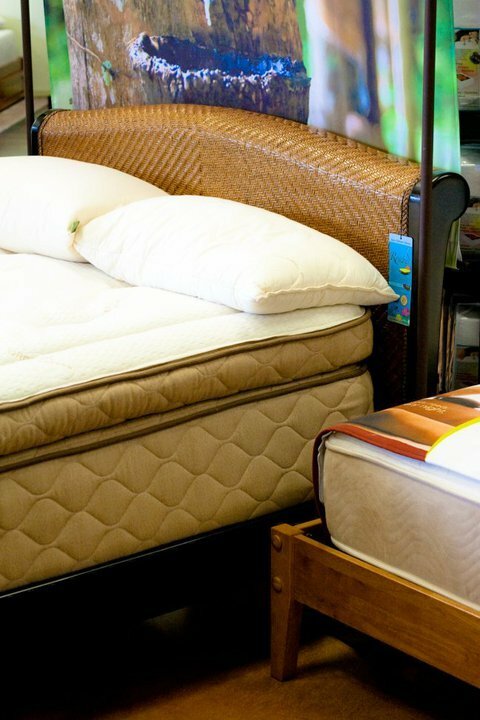 Austin Natural Mattress is a locally and family owned mattress and bedding accessory store serving their customers with only the finest organic, all-natural and high-tech sleep systems. Austin Natural Mattress was established in the year 1998, and since their opening, they have been offering an extensive product collection including organic mattresses, toppers, pillows, duvets, sheets, adjustable beds and more. They also offer other bedroom furniture, such as bed frames, night tables, dressers. Their mission is to bring their customers the finest sleep technology at the lowest possible price. This guarantees that their products are affordable for everyone. 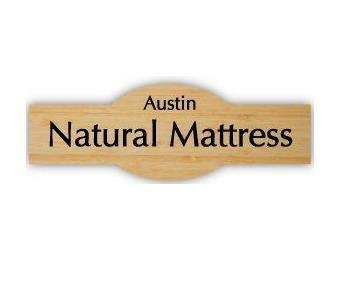 Austin Natural Mattress is based in Texas and has showrooms located throughout the state in Bee Cave and Austin. 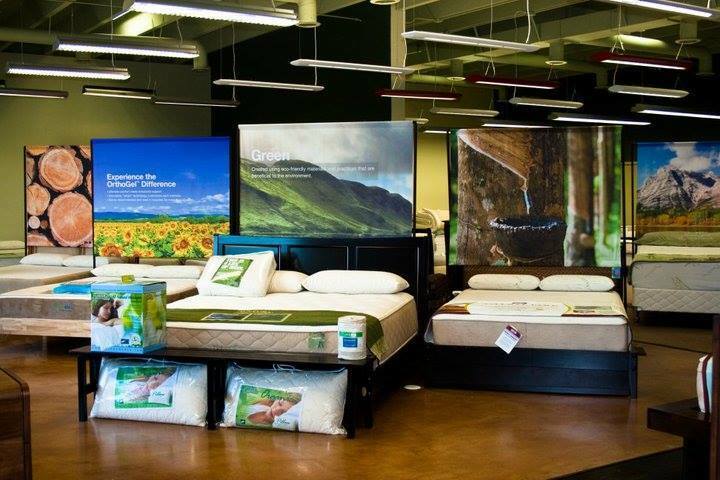 Currently, they are the only mattress store in Austin, Texas, that offers organic and all natural mattresses. All of their mattresses are made in-store within the United States. Their mattress collection offers organic latex mattresses with Vita Talalay inside, which are available in various sizes ranging from twin to king size. Their latex mattresses can also be custom built, to suit the needs of every individual and they also offer latex mattresses for children. Each and every latex mattress is free from chemical fire retardants and meet all fire retardant standards. In addition, their latex mattresses are certified by third-party certification systems. What's more, Austin Natural Mattress offers custom fit latex mattress toppers which are available in various comfort levels, from plush to firm. Adjustable beds are also on offer, which can be customized to meet your needs of rest, work, or recreation. 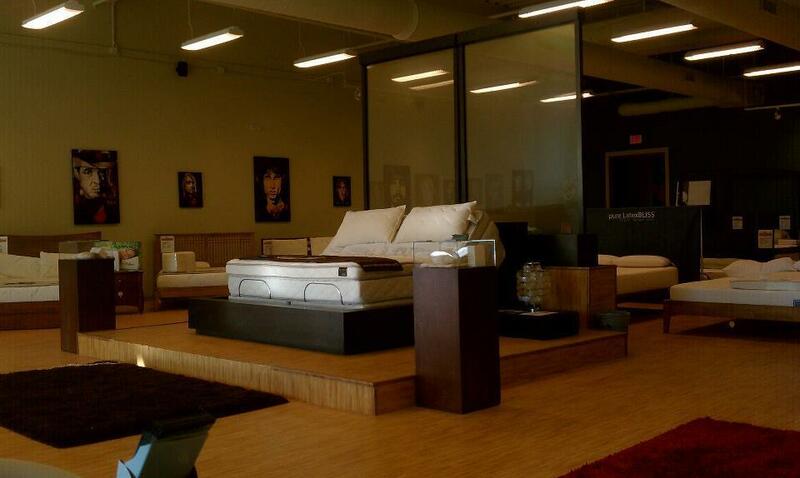 Some of their adjustable beds are organic and others offer various features, such as Wi-Fi compatibility. 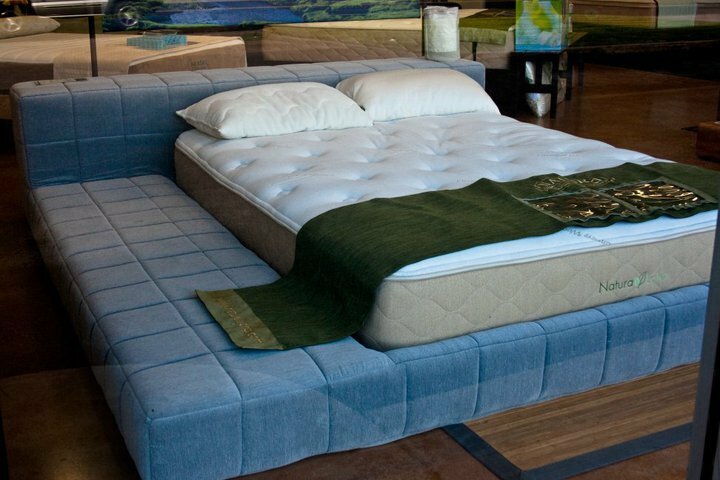 Austin Natural Mattress offers a 100 night trial for all of their products, which allows their customers to their merchandise free of charge in the event that they are not satisfied with the product with no restocking fee or percentage. A comfort guarantee is also provided for all mattresses which have not been custom built. Austin Natural Mattress offers free same day delivery for all customers in the Austin, Texas, area.